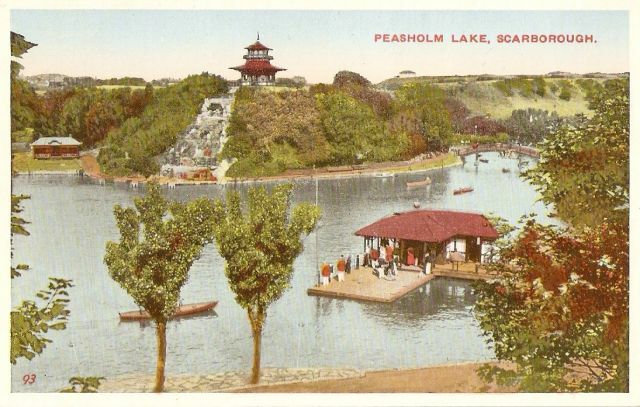 The second one is sort of a vintage postcard, showing Peasholm Lake, Scarborough, UK. 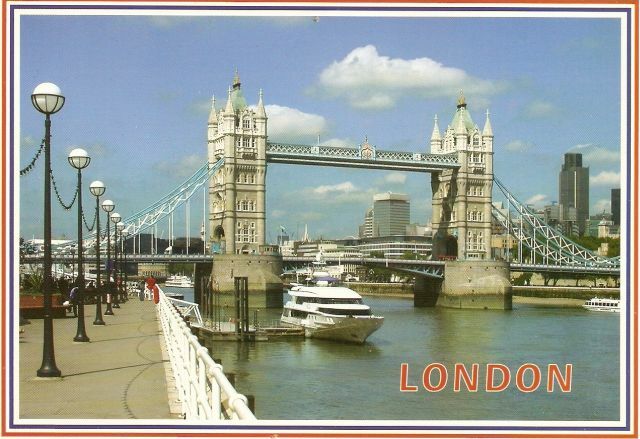 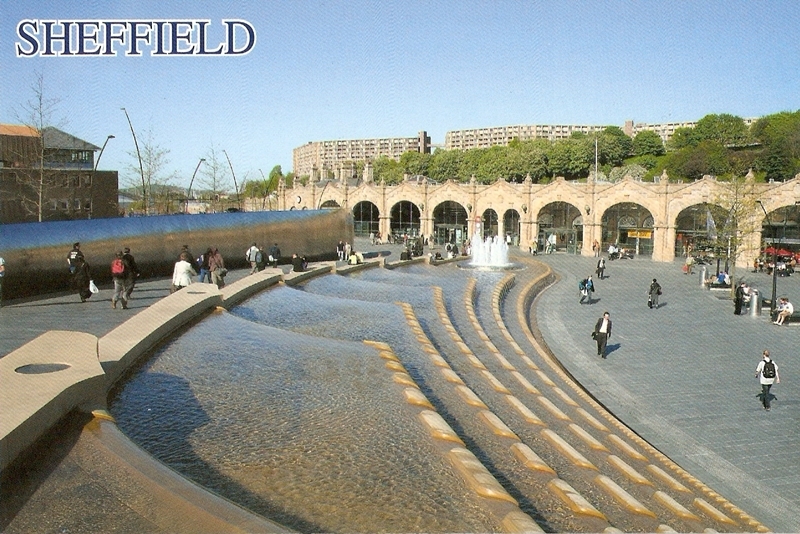 The second postcard is showing Tower Bridge. 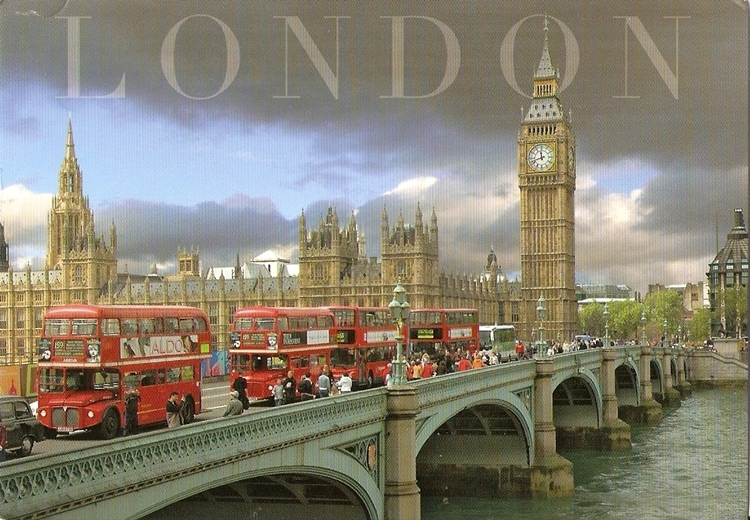 It is a combined bascule and suspension bridge, over the river Thames. 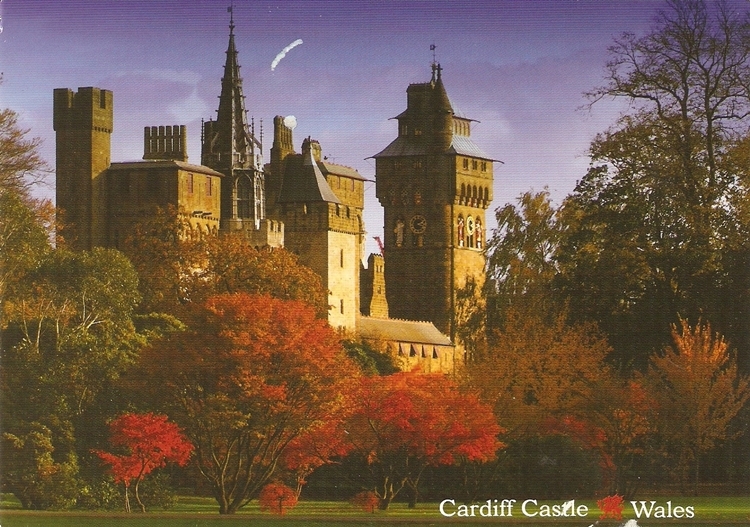 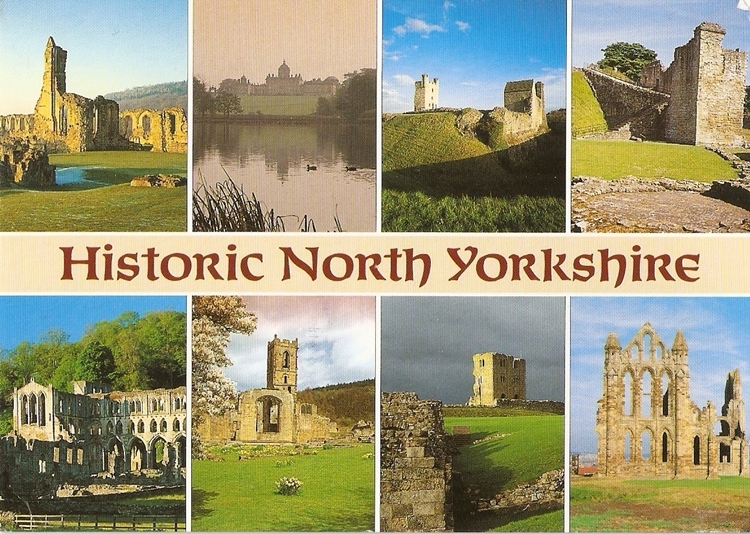 It was officially open in 1894. 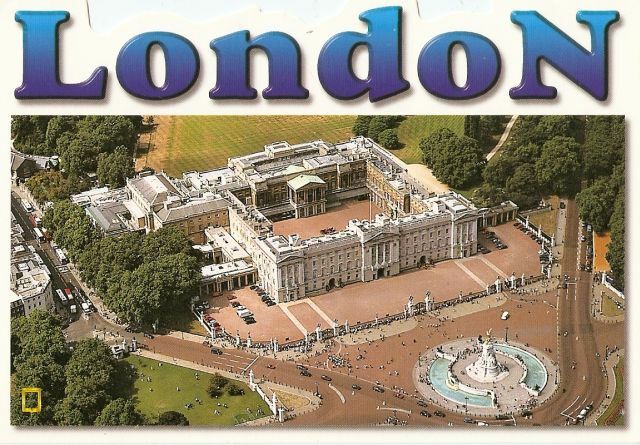 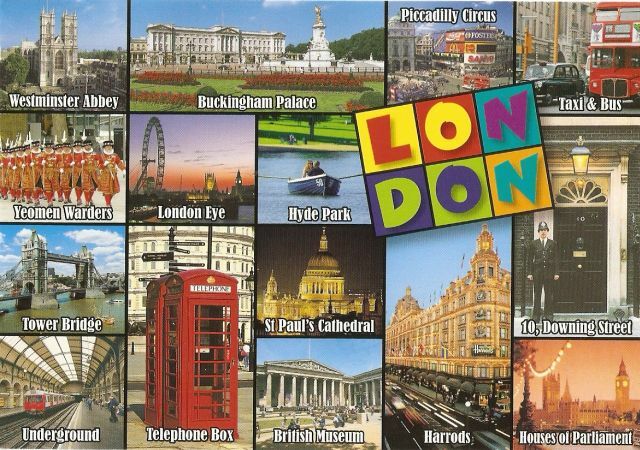 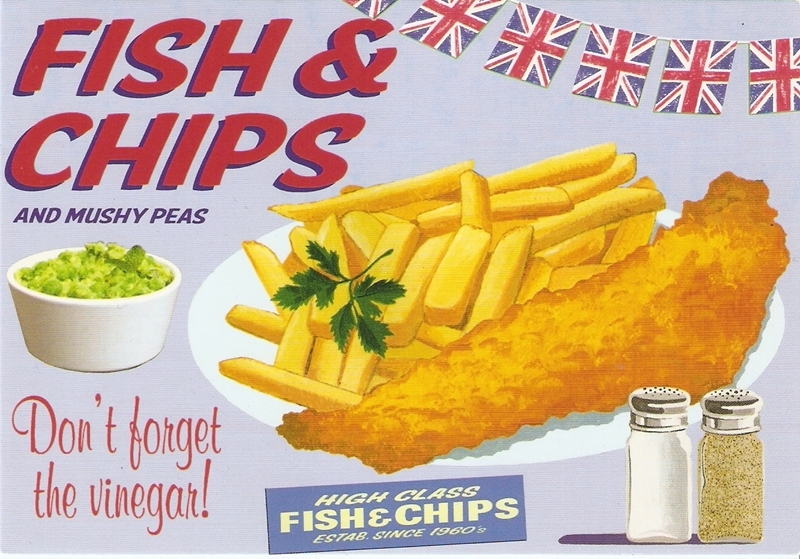 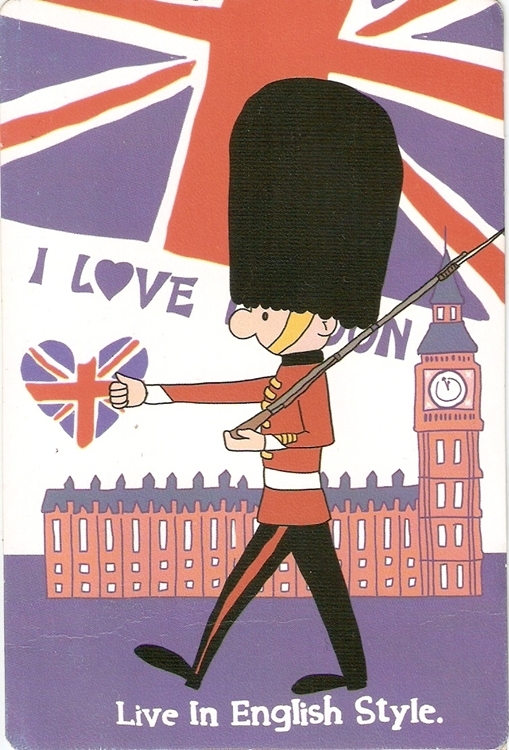 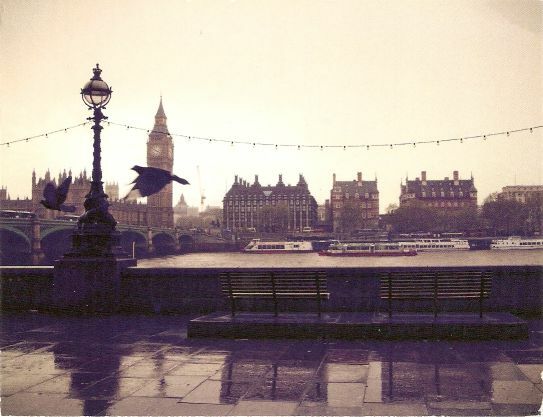 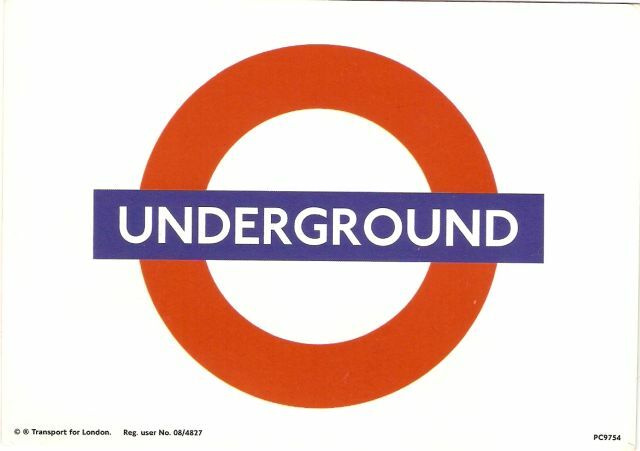 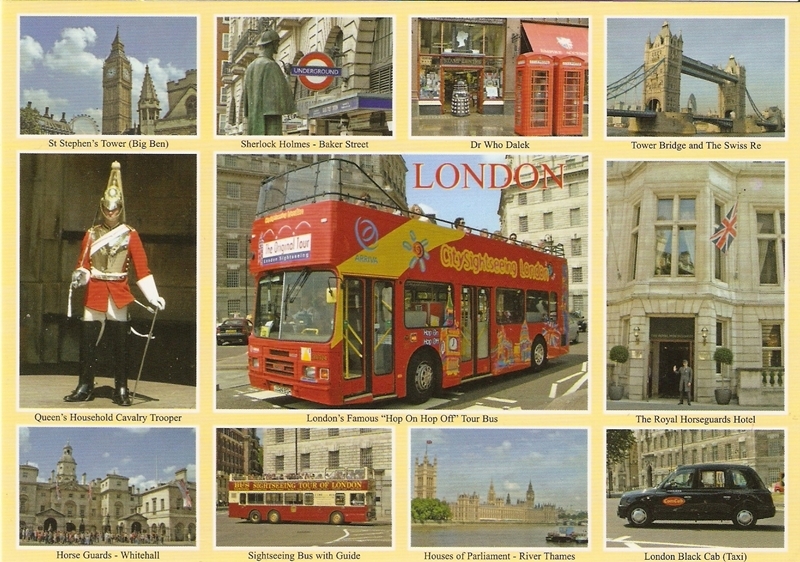 My dear friend Nena went to London a few weeks ago and I asked her if she could look for one of these Underground postcard – and she did get me one! 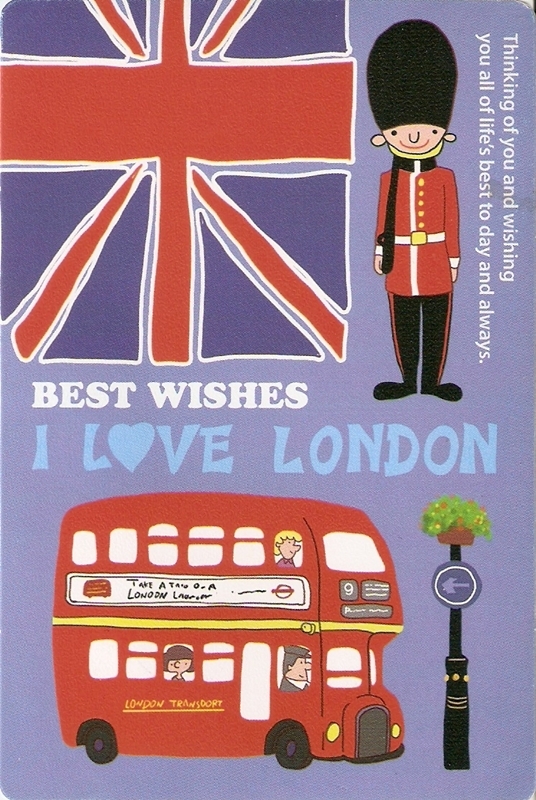 <3 <3 <3 Thanks Nena!